Posted by flashlightblog in Author Signings. 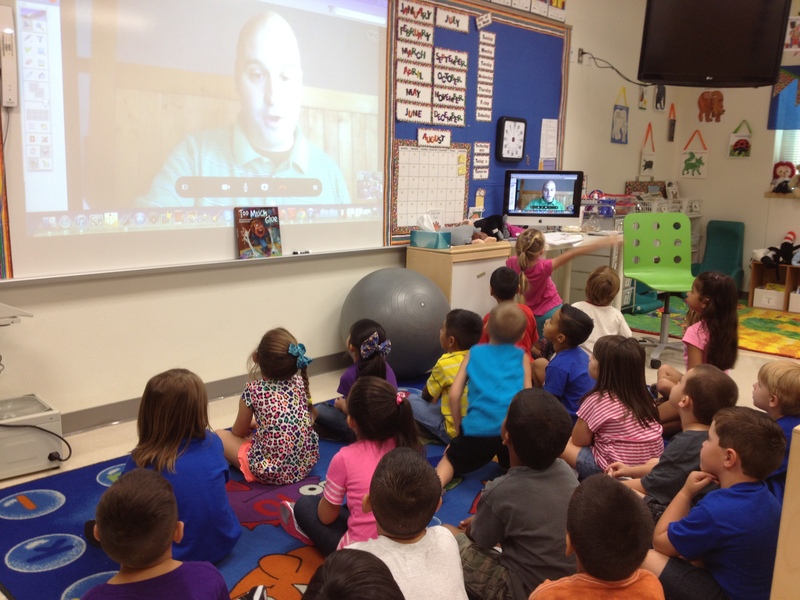 Jason Lefebvre, author of Too Much Glue, held a skype visit with a school in New Braunfels, Texas. Check out the video below to see how the kids are glued to his every word! Posted by flashlightblog in Author Signings, Book News. Children’s Book Week was founded in 1919 by Boy Scouts of America librarian Franklin K. Matthiews, and is the longest running literacy event in the country. 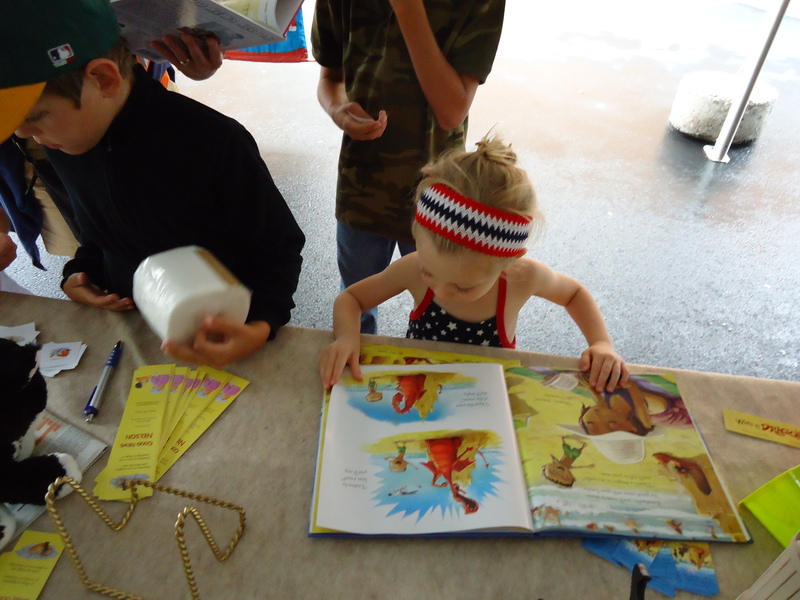 Since 1944, Children’s Book Week has been sponsored by the Children’s Book Council, a nonprofit trade association that organizes educational events, author and illustrator appearances, and other book-related events at schools, libraries, bookstores, and museums across the country. Visit some of the 120 blogs sponsoring book giveaways and gift card raffles! For a full list of participating blogs click here. If you are in the New York area, come meet our author Lori Sunshine (I’m Really Not Tired), at 3:30 pm on May 10, at Stoopher and Boots, a boutique located at 385 Amsterdam Ave. between 78th and 79th Streets in New York City. 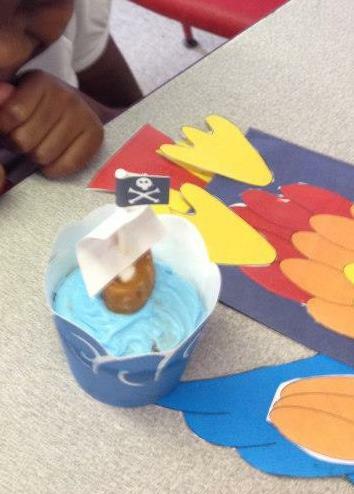 Grab your child’s favorite book and be sure to schedule some storytime. Full PDF files of all of our award-winning Flashlight Press books, plus activity guides for each book, are available on our website to extend the fun!